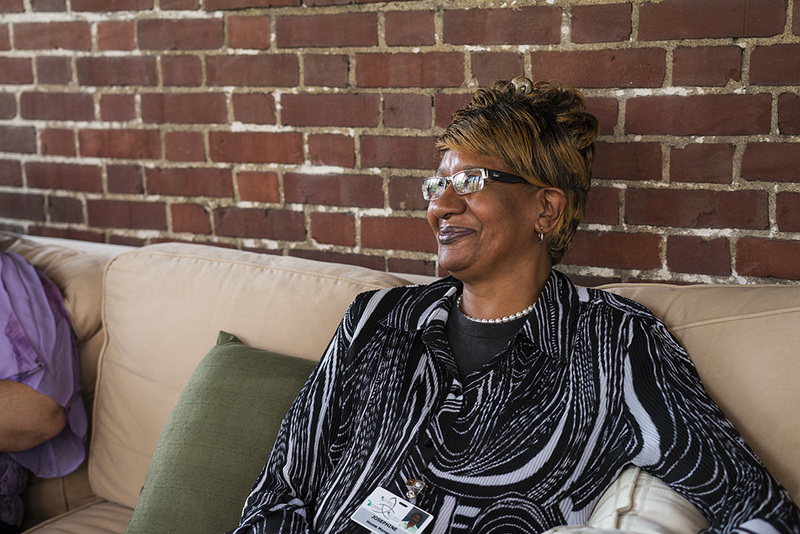 Spearheaded by need, witnessing family members of hospitalized patients sleeping in their cars or uncomfortably in waiting rooms, what began in 1984 continues today: our mission to provide hospitality and serve the community as the Hospital Hospitality House of Saginaw. We offer out-of-town families a place to stay while their loved one is hospitalized in area hospitals: Covenant HealthCare, St. Mary’s of Michigan, Aleda E. Lutz Veterans Affairs Medical Center, Select Specialty Hospital and Healthsource Saginaw. Through our two locations, Emerson Hospitality House and McNally Hospitality House, we provide accommodations and a supportive environment to more than 600 out-of-town guests monthly—and we’ve provided over 179,500 overnight stays since 1984. In the past year alone, HHH has served patients in 72 counties in Michigan and 32 states nationwide as well as Canada. HHH of Saginaw is a member of the National Association of Hospital Hospitality Houses, Inc. NAHHH is a membership-based association that promotes and supports the concept of providing lodging and supportive service in a caring environment for families receiving medical care away from home. With the help of Saginaw Junior League volunteers, HHH of Saginaw was born in 1984 as a tax-exempt, non-profit organization. Through the ongoing generosity of guests, individuals, businesses, and foundations, we are now able to provide more than 7,000 overnight accommodations annually at our two locations. Opened in 2006, our Emerson Hospitality House, located on the campus of St. Mary’s of Michigan Hospital, provides six guest rooms and a home away from home for up to 12 guests per night. 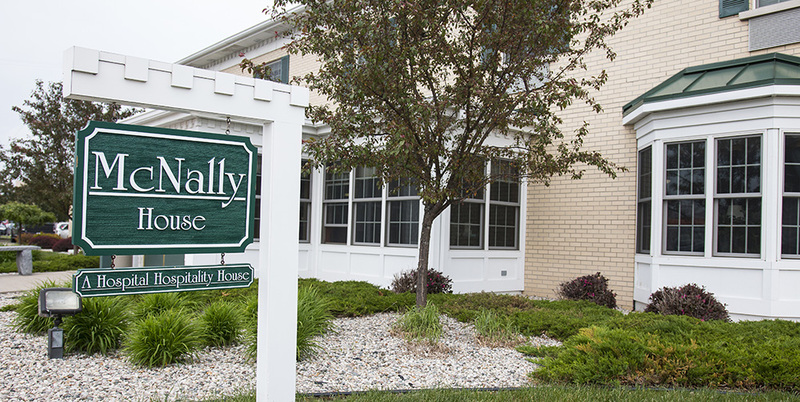 Opened in 2009, McNally Hospitality House, located on the campus of Covenant HealthCare, offers 17 bedrooms. In total, Hospitality House of Saginaw can accommodate up to 44 out-of-town guests each night. Hospital Hospitality House is supervised by a volunteer board of directors, and along with an administrator, house supervisors, and evening hospitality managers, our volunteers make possible our mission. Getting involved is easy and greatly appreciated.